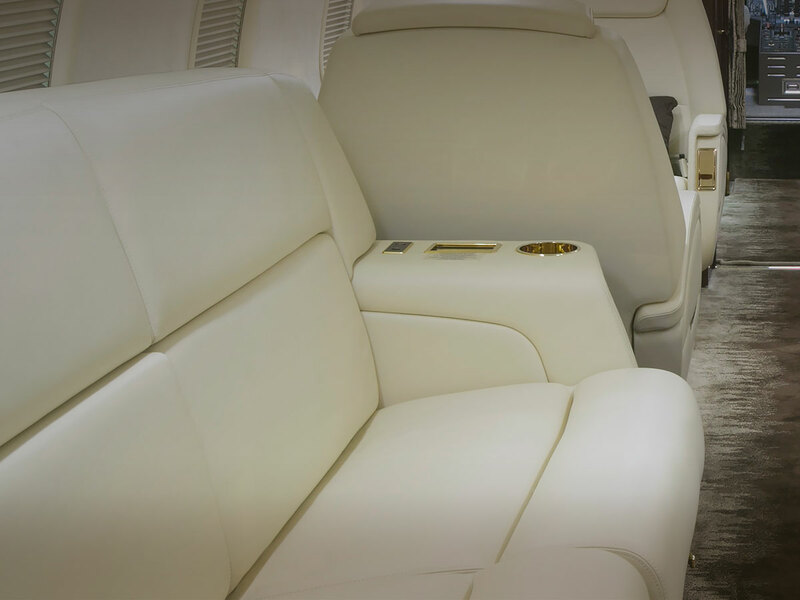 With an ergonomic design that creates an impeccable in-flight experience and redefined cabin experience, the Challenger 350 is a favorite of VIP travelers. 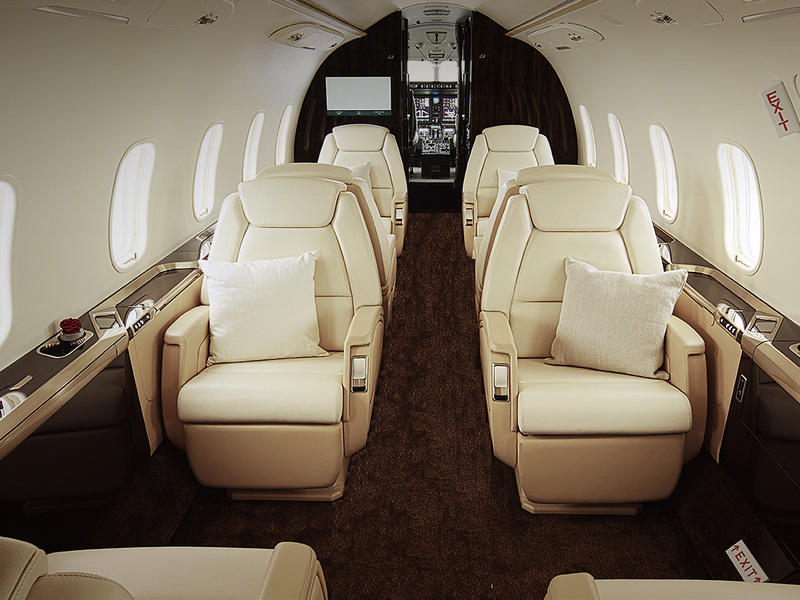 The comfortable and range of this aircraft has been praised by executives, pilots and operators world-wide. 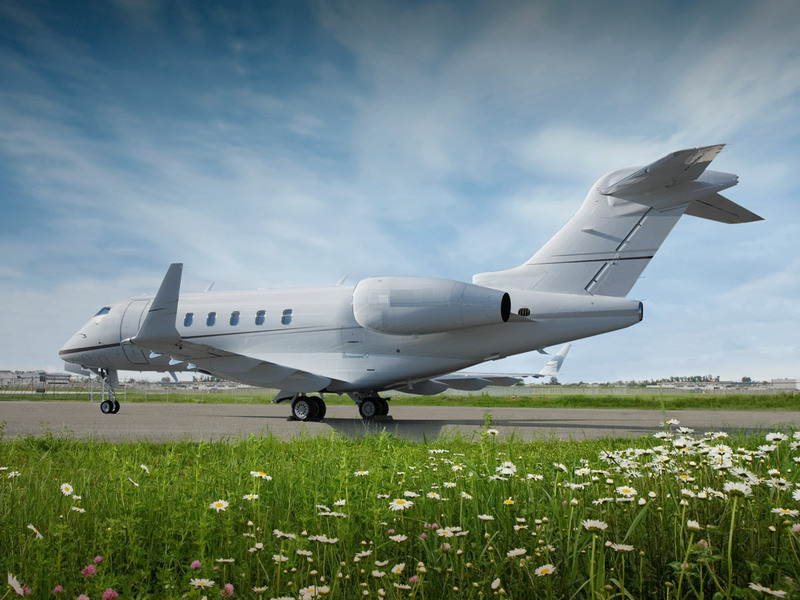 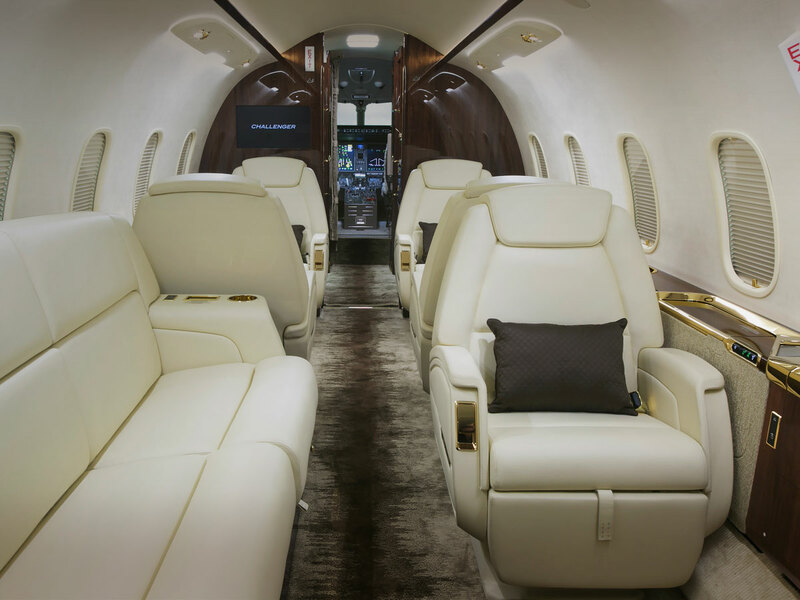 Up to 8 passengers can revel in the luxury of the Challenger 350.